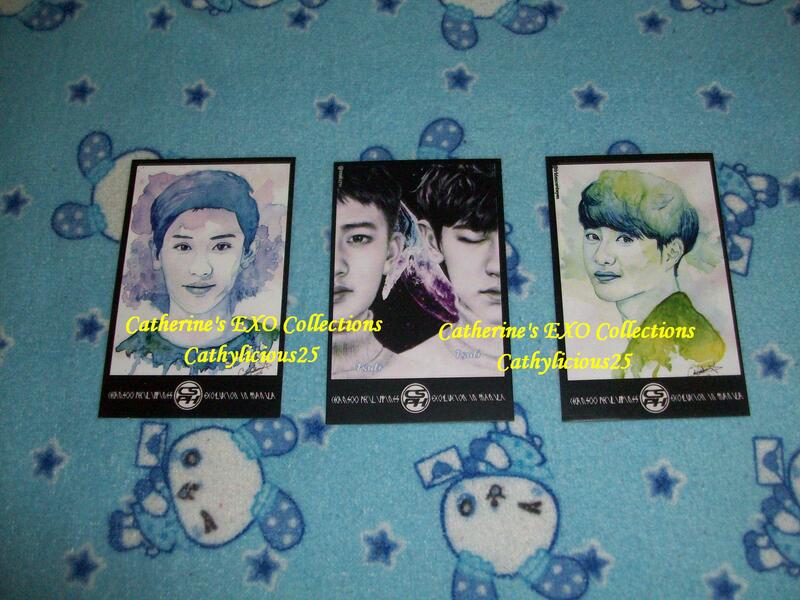 Last January 23 and 24, 2016, EXO had their two days concert here in Manila. 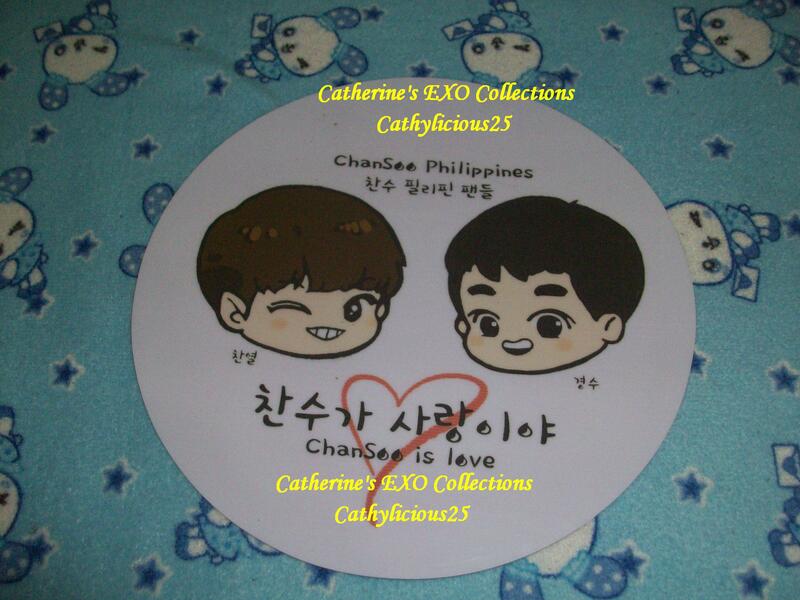 A friend of mine, who is also a staff of EXOPH, had a ChanSoo fan project. 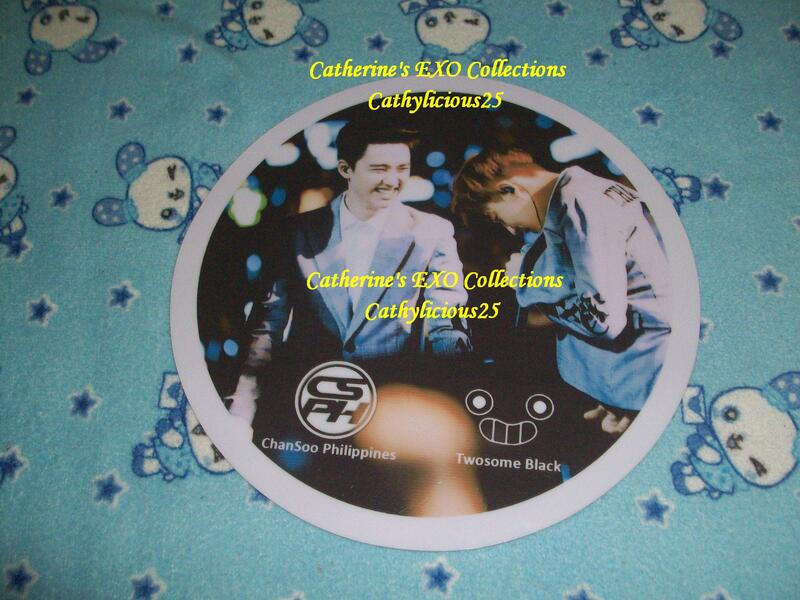 They collaborated with Twosome Black and Tsuli. 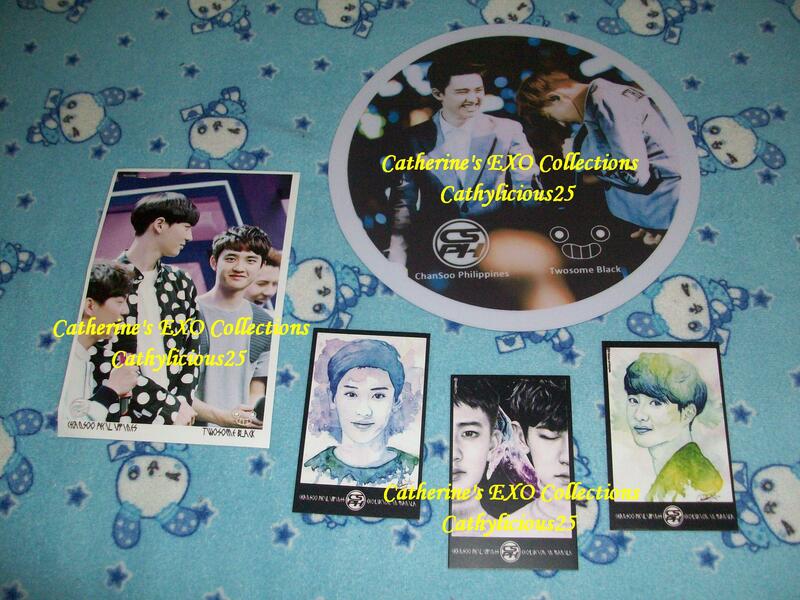 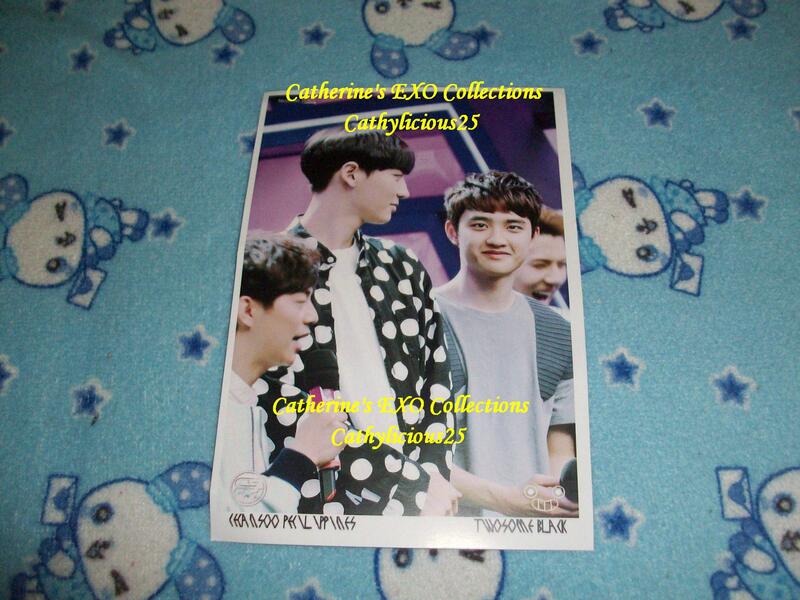 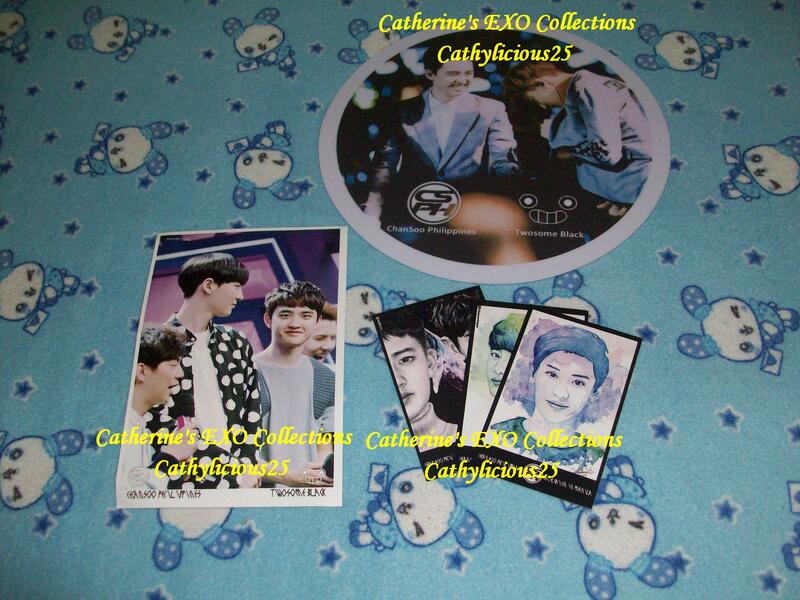 They gave away fans, postcards and photocards to ChanSoo shippers.